Whilst you enjoy climbing in one of the many exciting locations North Wales has to offer, you will also learn and develop key technical and safety skills for your future climbing adventures. This Rock Skills course is a new, nationally recognised personal skills scheme from Mountain Training. 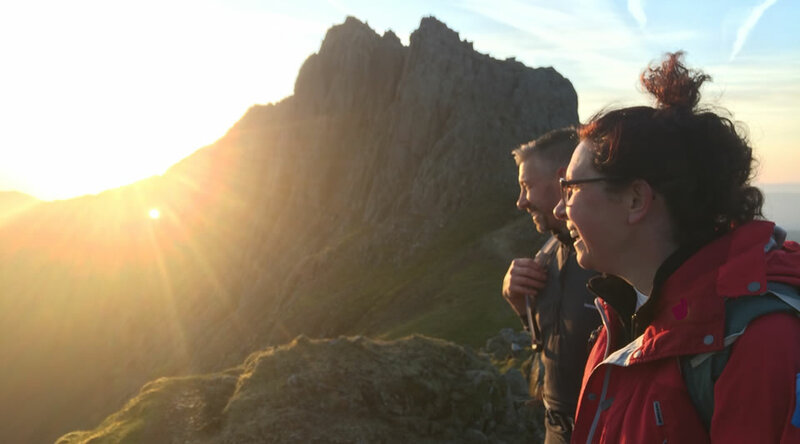 The Rock Skills scheme sits alongside the Hill & Mountain Skills scheme, as recognised routes into developing key, personal skills and confidence in your chosen environment. You can register for the scheme from 12 years old. Registration is FREE for under 18s and £20 for over 18s. Rock Skills courses are designed to provide structured training opportunities for people who want to learn more about the activity itself and become independent, confident climbers. There are three different levels so that complete beginners, and those with more experience, can choose their own starting point. RAW Adventures offers the Introduction and Intermediate levels. Our costs include suitably qualified staff and all technical and group safety equipment necessary. 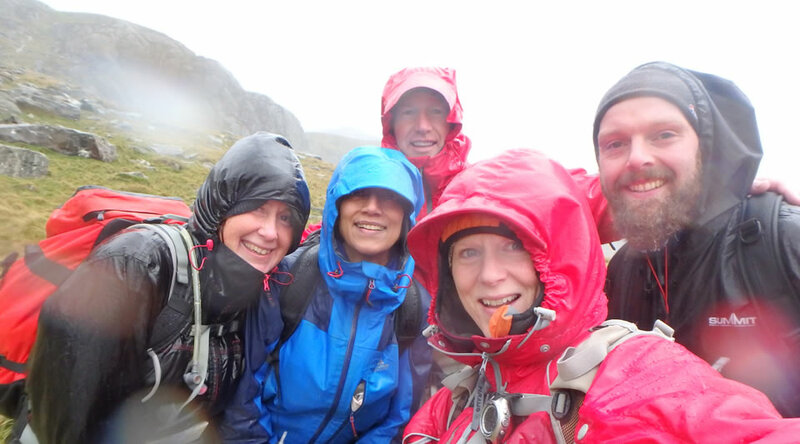 Please see Mountain Training’s website for further information on how to register for the scheme – and then find our course dates. We look forward to seeing you!